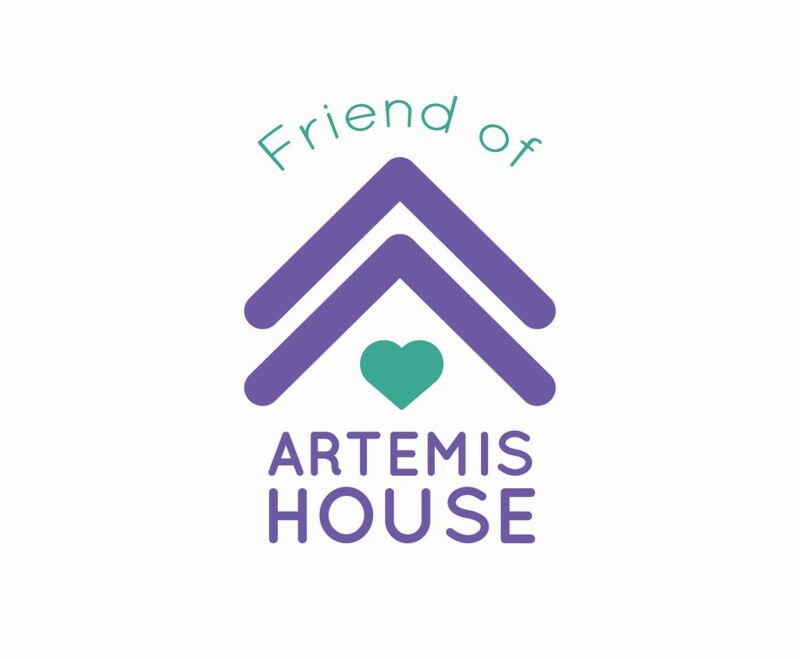 In November 2018, the Artemis House introduced a new program called Friend of Artemis House which will increase the number of community partners and allies who can share our message. Individuals who sign up to be a "Friend" will receive a quarterly newsletter and invitations to informational meetings and special events like our 40th Anniversary in November 2019. A Friend of the Artemis House is not expected to be a therapist or counselor, just someone who cares and knows about the services we provide and if appropriate, can refer someone in need. Please consider becoming a Friend of the Artemis House. The annual donation is just $25 and the first 50 members who join will be designated "Founding Members". 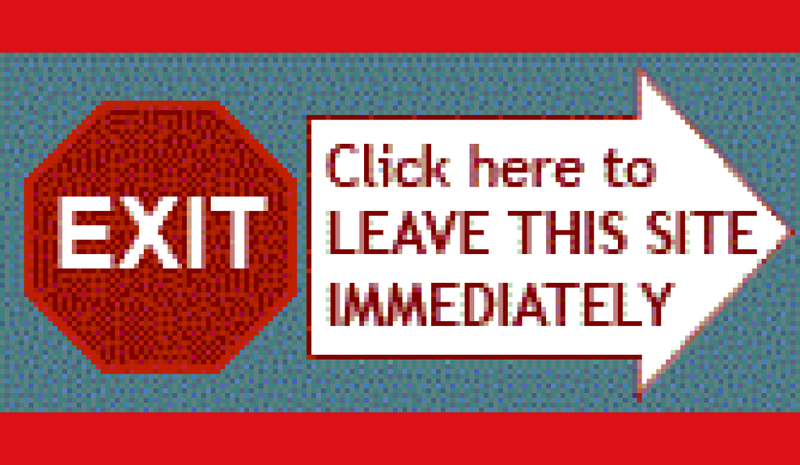 Click here to apply.